Breathe Easy. We Are Here For All Your Heating & Cooling Needs! If you’re looking for Reasonable Prices and great Quality Service, then you’ve come to the right place. 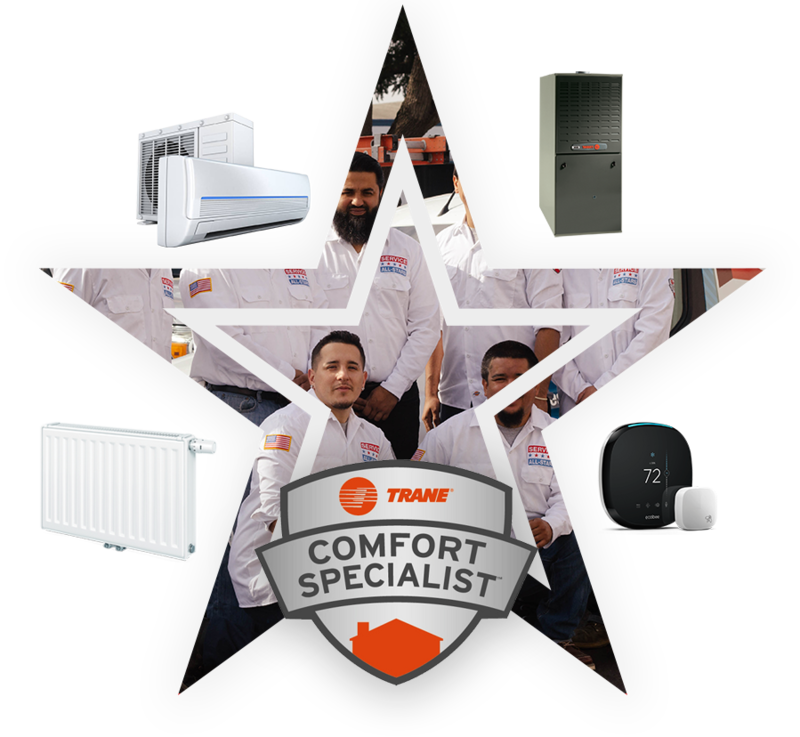 Service All-Stars is a full-service Cooling and Heating Company committed to serve the HVAC needs of L.A. County and all surrounding areas. We are Licensed, Bonded and fully Insured Air Conditioning, Heating, and Ventilation Contractors. Our goal is to give our customers 100% workmanship satisfaction and nothing less. We'll come to your location to inspect + determine what needs to be done to fix/repair issues you're having with a written quote of service to be performed. With our thorough inspection and correct analysis of the issues, you will get the best help in terms of problem detection and price quote for that problem solving. Service All-Stars is a full service HVAC Company licensed, bonded and insured to cater all your Heating and cooling needs with the 100% satisfaction. At Service All -Stars, we will give you a free of cost inspection to assess the issue with system and a free price quote. On a friendly gesture, we love offering free initial assessments. After complete assessment of the problem our expert professionals at HVAC will provide you the top notch service to get the issues fixed and make heating system run smoothly. At Service All-Stars , you will get the most affordable rates and matchless pricing throughout LA. We respect your trust thus ensure that you will be getting fair upfront pricing.